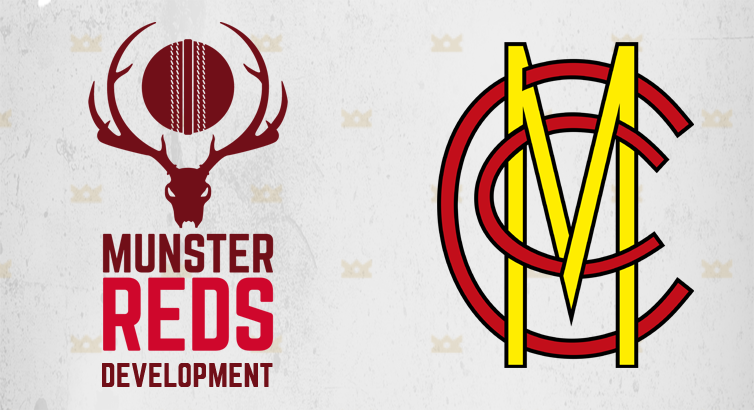 The Munster Heat wrap up the representative season this week with their annual two-game series against the visiting Marylebone Cricket Club at the Mardyke. The Heat squad contain some of the brightest up-and-coming cricketers in Munster, all pushing to put themselves in the frame for Reds contention next season, as well as more experienced members of the Reds squad to guide them along today and Friday. Today's game is a more traditional 50-over competition, where the players will hope to gain more representative experience at the full one-day length, with hopes of Munster participation in the Interprovincial competition in the short-term. Friday meanwhile is a T20 affair, with the emphasis on the shorter form of the game before our visitors head home.